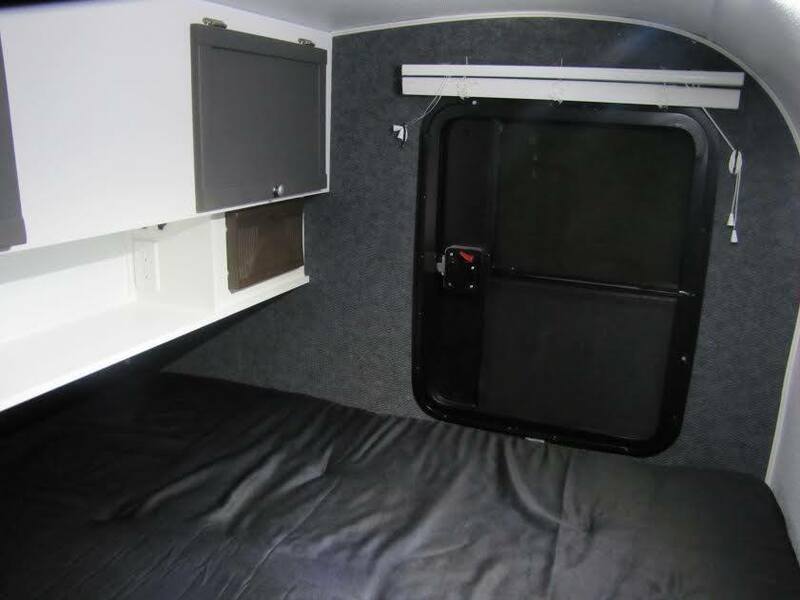 Often times I’ll search the internet to add manufacturers that build travel trailers, pop-ups, teardrops, and fiberglass trailers to our Manufacturers page. And sometimes, those manufacturers come to me. 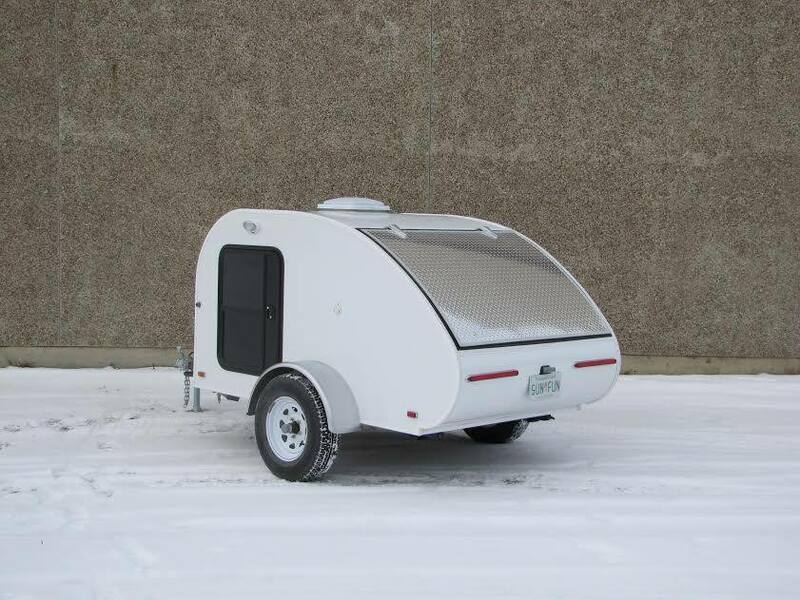 I’ll go ahead and add them with little fanfare, but when Craig Elliott of Sun-Fun Campers contacted me this week, I felt compelled to put them on the “big stage” with a post. We may have found our doppleganger! 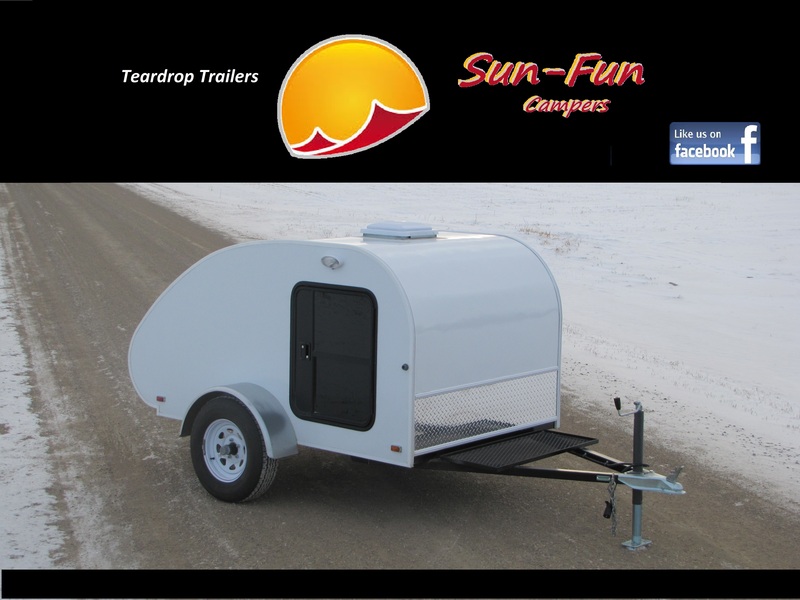 Welcome to the Teardrop Community! There is plenty of room under this tent for ALL of us!